Potter Universe Gets An Awesome Christmas Gift As J K Rowling Announces Two New Novels! 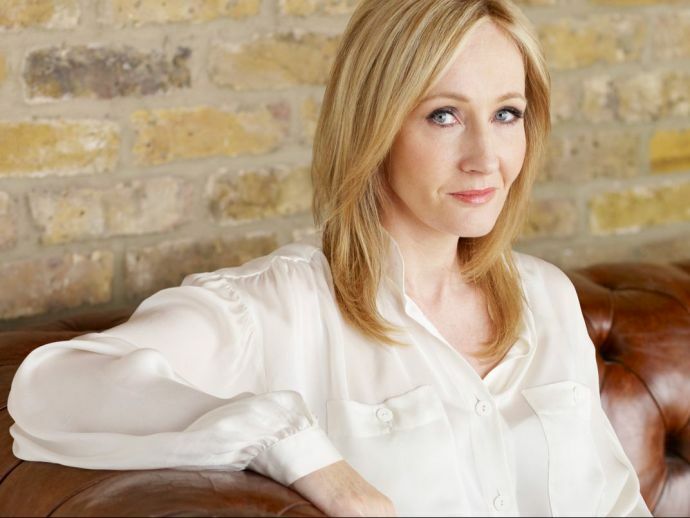 J K Rowling gave a fantastic Christmas present to her fans by announcing two new novels. The Harry Potter author took to her twitter handle, where she often engages with her fans, and officially announced that she will be writing on two books, one under her own name and another one under her crime fiction pseudonym, Robert Galbraith. This news got all the Harry Potter fanatics excited about her new venture. She also specifically cleared that there won’t be any new novels based on Newt Scamander, the main character of her film Fantastic Beasts. Though the content and plot of novels were not disclosed by her, we gladly look forward to their release.